A whole range of engineering services to support your projects large or small. When you require a bespoke design we will research, develop and prototype that requirement. When you require installation, our team will install to the highest standards and within your specification. When you require Acceptance Testing on project installations, we test to ensure quality standards are met. When you require travel and extended time on site, we will work anywhere you need us to go. Having Infinity 6 in your corner as part of the extended team is your best solution when facing a complex engineering challenge. "In uncertain times, you need projects delivered by a trusted and experienced engineering team." It's clear that Europe needs and requires the UK's technical capabilities, expertise, and resources. While the UK the Defence industry needs EU funding, as well as market opportunities, and has few better alternatives. Have you considered the possibility that it could take years to come to these arrangements? In Infinity 6's experience, these changes rarely go right the first time. Iteration after iteration and the project progress or funding is always slowed or brought to a halt. How does a Prime assess and take on that pain of uncertainty? Well, we believe that collaboration is the only way. These relationships need to be in place and soon, ideally before the end of 2019. Smaller, flexible delivery partners like Infinity 6 give Primes that more natural and local UK option for project delivery, we can keep the home projects rolling until everything settles once again. In these uncertain times relationships that help companies ride the wave of change, are the only way to progress. 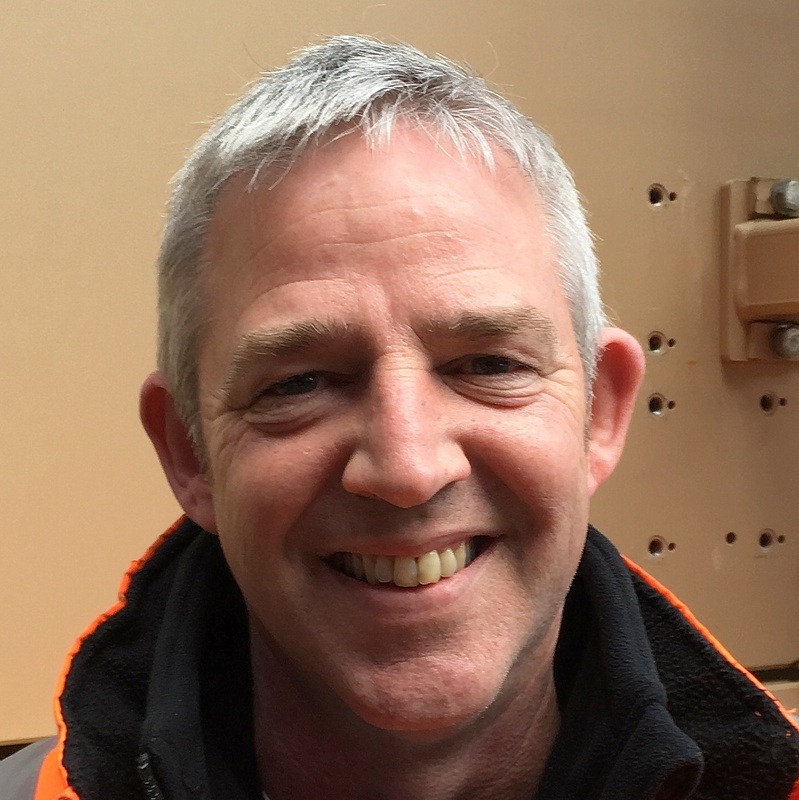 Phil Mackenzie has extensive experience working as a ID&C Engineer for 10 years, working with General Dynamics. Before that he served 22 years in the Army with the Royal Signals. 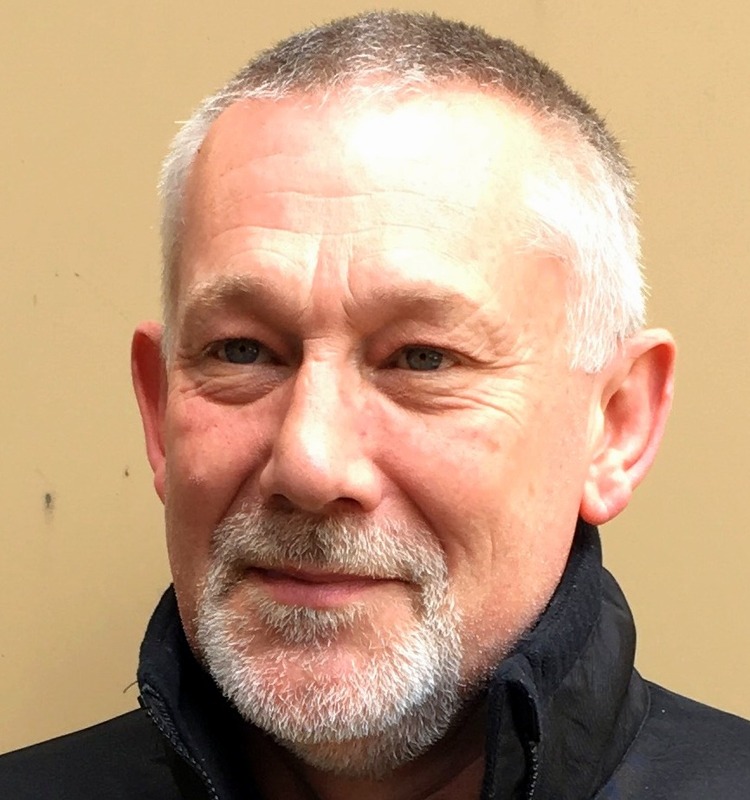 Mark Lloyd has 18 years of senior management experience working on global software projects with large teams for corporations such as Activision. Prior to that he served 12 years in the RAF as an Aeronautical Engineer. 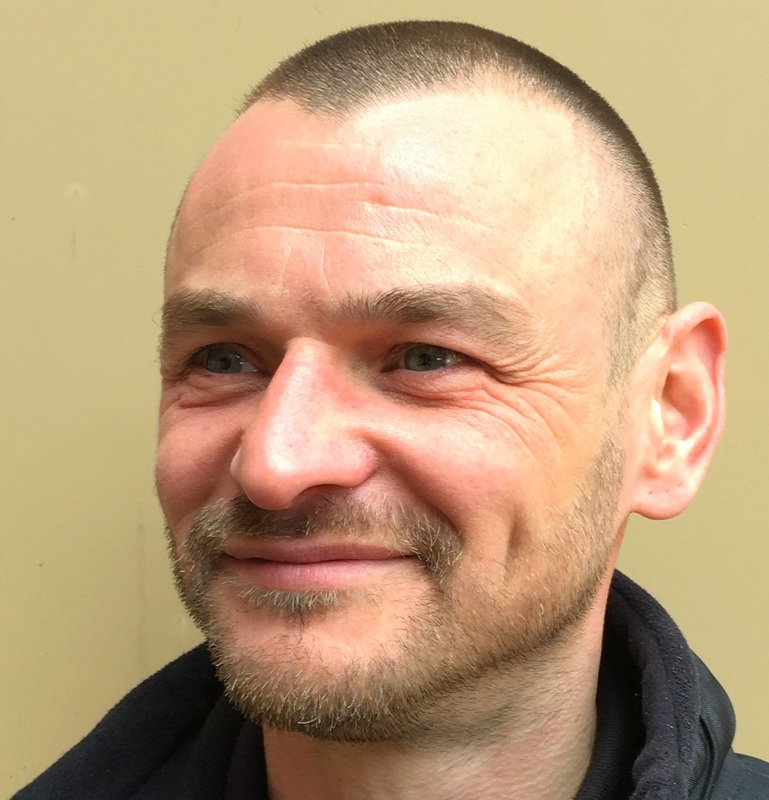 Andy Hannah has over 10 years experience in engineering installation and compliance. Working 8 of those years with General Dynamics and the last 2 with Infinity 6. 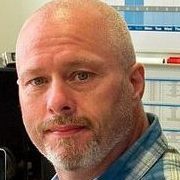 Marc Laycock has been in the security services for over 30 years. 20 years as a Prison Officer and 9 years in the ARMY. He has extensive experience and knowledge of logistics management. Here at Infinity 6 we are always looking for talented engineers to join our expanding team! If you feel you want to join the Infinity 6 team as a permanent employee or contractor, and help us fulfill projects large and small, at home or abroad send in a complete, recent CV to. We will acknowledge receipt of your CV and put it on file. When a project is 'green lit' you may well get a call!